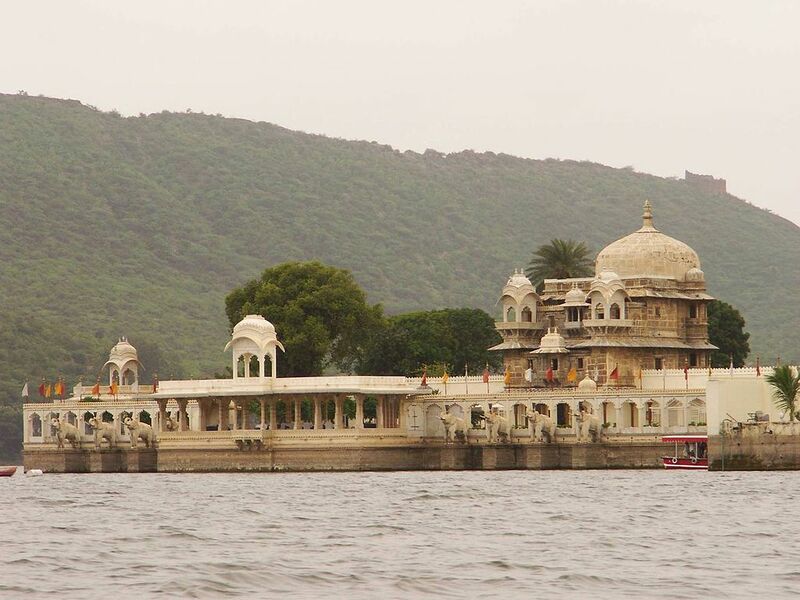 In this article you’ll read about the Bhartiya Lok Kala Mandal Udaipur. 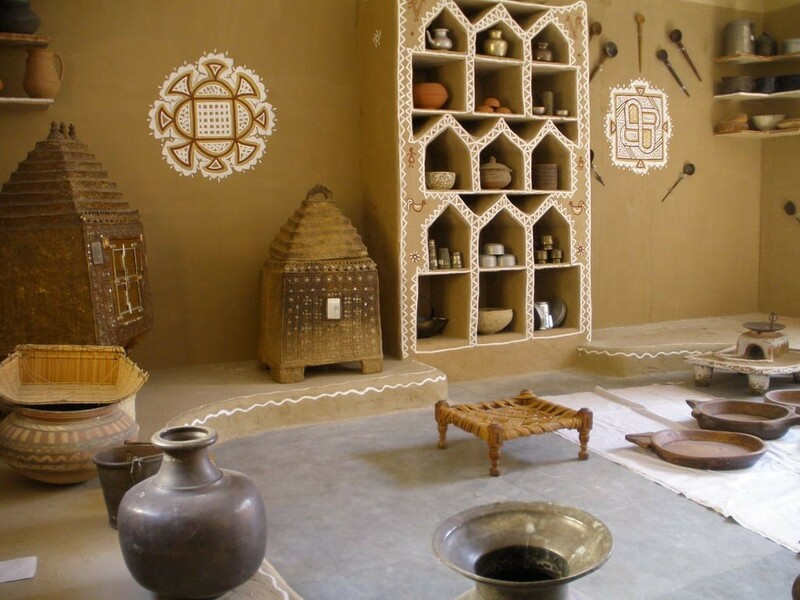 A cultural institute established to preserve the heritages of India in terms of art forms. 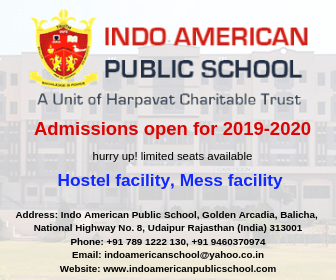 This institute aims on increasing awareness amongst individuals about our culture, encouraging the people interested in performing any Indian art form, showcasing artifacts through a museum, conducting various events and much more. 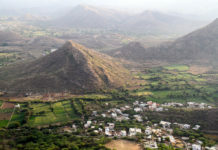 Bhartiya Lok Kala Mandal was originated in 1952 by Padma Shri Devi Lal Samar with an aim of restoring the regional folk culture in Rajasthan, Madhya Pradesh, Gujarat and other regions. This institute was set-up for researching about the folk art forms and digging them up so that it can be made visually available to people who’re interested in learning the same. Also this institute has received International and National recognition through its puppet shows and other dance performances. 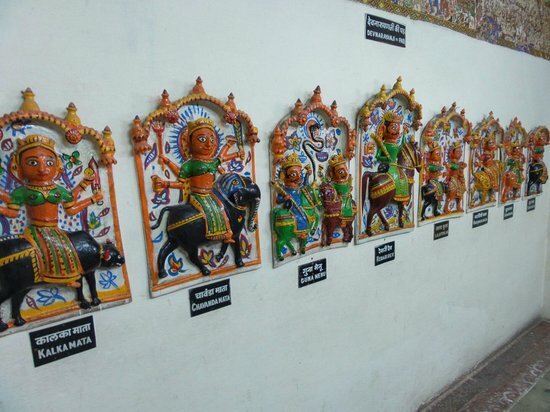 The Bhartiya Lok Kala Mandal Museum displays artworks from over past 44 years including rural-dresses, puppets, ornaments, masks, folk musical instruments, dolls, paintings, folk deities, wall sculptures, ritual pots, wooden artwork & designs of henna. 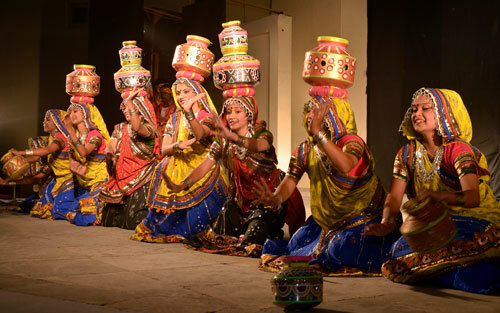 Each Evening a folk show is organized at the studio theatre, where dance forms like garba, dandiya, ghoomar etc are performed. This group also performs on international platforms. Research work on various folk art forms are initiated at this center, all the research is then documented into audio and video form for educating pupils. 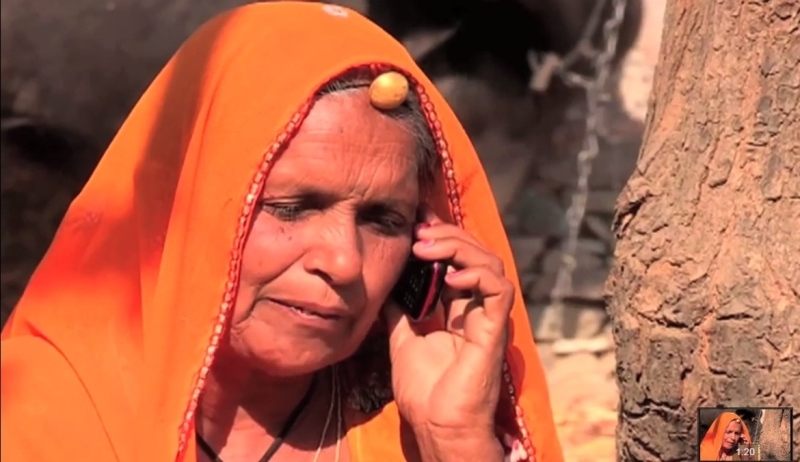 This institute helps the rural areas in establishing rural communication line and teaching them about using media for communicating. This center indulges in conducting researches about puppets and experiment various styles of puppet shows. 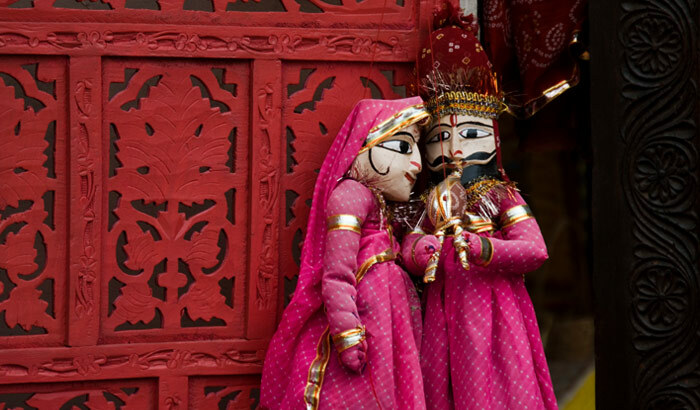 The Puppet shows are said to be dated 2000 years ago and this institute ensures that one of the oldest art forms is preserved and showcased worldwide. For the people interested in learning art and crafts are entertained in this center. Providing information and educating people about the art and culture of India. Make the folk culture and dance popular. Why you should visit Bhartiya Lok Kala Mandal Udaipur? For learning about the cultural artifacts through the displayed pieces in the museum and watching the evening folk Dance and puppet show. Also if you’re looking for any information about any art form of India, you can seek help from this institute’s research department. 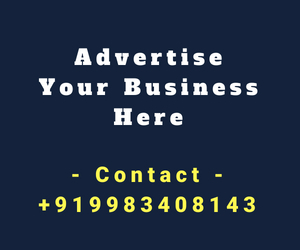 As mentioned before, there are also learning institutes in the premises that can help you teach any art dance form or puppet shows if you’re a keen learner. 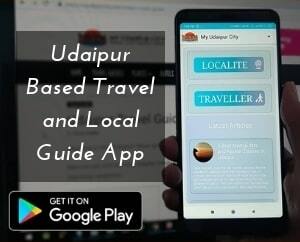 Don’t forget to like, share and subscribe to My Udaipur City; send in your views, suggestions and queries via comments. 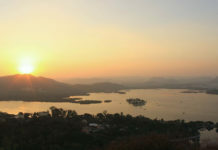 Also feel free to share snaps of Udaipur with us; we’d love to feature them.